This partly coastal route has significant stretches that allows the walker to explore some of the hilly hinterland. However, most of the larger resorts situated along the North Wales coastline are accessible. 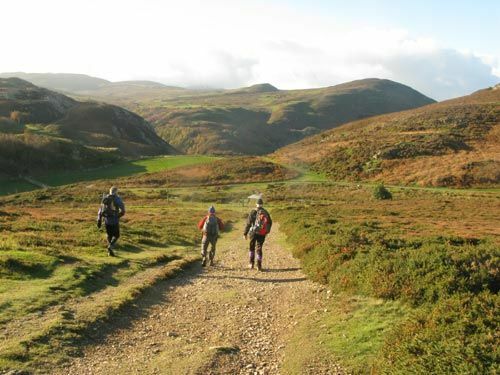 The western section is the more challenging, climbing onto moorlands below Moel Wnion, passing Aber Falls, and continuing below Foel Fras and Tal y Fan and then over Conwy Mountain with fine views along the coast and inland towards Snowdonia's peaks. The Great Orme and Llandudno are encircled to reach Colwyn Bay. The eastern section runs along or closer to the coast with much less ascent, passing Abergele and Rhyll to reach Prestatyn. 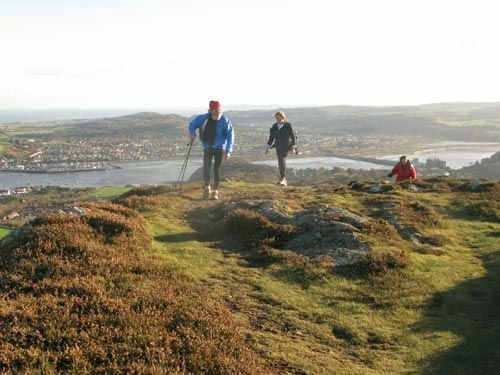 It links with the Offa's Dyke Path National Trail, and the Clwydian Way, at Prestatyn.